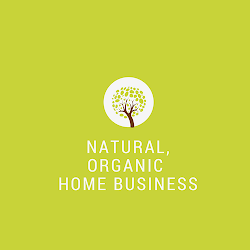 Direct Sales Natural Products : Ground Floor Direct Sales Opportunities: Is it for You? Ground Floor Direct Sales Opportunities: Is it for You? Whether to join ground floor direct sales opportunities or not is always a hot debate. Some direct sales consultants that joined ground floor business opportunities only to see it shut down might opt for a more established company in their next venture. I think it really comes down to the individual. There are clear benefits to joining new companies versus established ones. Randy Gage, a well-known network marketer, said in one of his blog posts that you can make some money with an established company that has been around for decades but you'll never build a massive team like the "early adopters". The early adopters are the consultants that joined during the ground floor phase and grew their teams to hundreds and thousands of consultants. It's not easy weighing the pros and cons of ground floor opportunities because finding the "it" company is the holy grail of the direct selling business. With new companies launching all the time, how do you know which one is right for you? If you like predictability and want a sure thing, I don't recommend a ground floor opportunity, because there will be growing pains with every new company. But if you like new challenges, being at the forefront, working with the company at the early stages of development, being an "early adopter" as Randy Gage said, then joining a new company might be a perfect for you. You must know what you want and what you can and cannot handle. I'm a go with the flow kind of person and a risk taker by nature so newness is exciting to me. But I also wouldn't take on a new company unless it has potential in the marketplace. What I find the most exciting and potentially lucrative with ground floor opportunities is being the first consultant to share and spread the business to others. Particularly if the company offers products that I'm passionate about sharing. It's also refreshing not having to compete with hundreds or thousands of already existing consultants. I know some might disagree with me on saturation but it's a fact that if there are dozens of consultants selling the same jewelry, handbags, skincare, make-up, or home decor for the same company ... the share of the pie is going to be smaller. This is one of the reasons CAbi, a high end direct sales clothing company limits the number of consultants per area. When there are too many consultants that are actively building the business in one area, sales will be affected as well as recruiting new consultants. I don't think there are right or wrong answers when it comes to whether or not someone should join a ground floor direct sales company. What you should be asking instead: if being with a brand new company is right for YOU. There are clear benefits: being one of the first consultants, an early adopter, with the ability to add new consultants and build a big business. There are also disadvantages: dealing with the growing pains and challenges with every new company such as products being out of stock, corporate office not handling customer needs, lack of money to grow, lack of leadership, etc. Instead of listening to the naysayers because they're everywhere, know what you want, trust yourself, do your research, and go with what feels right for you. After all, what is really a sure thing? Taking risks and go with whatever comes your way is the hallmark of a true entrepreneur. What are your thoughts on ground floor business opportunities? P.S. If you're an entrepreneurial maverick and want to be an "early adopter"- email Janette at campopfan@gmail.com. 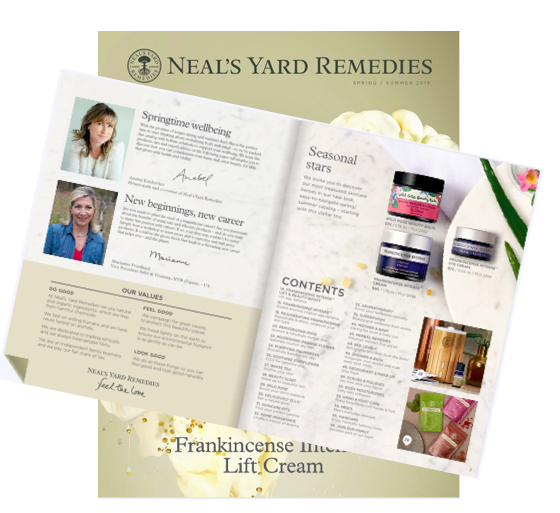 There's a new all natural/organic product line you'll definitely want to hear more about!